The Covercraft Sunbrella is a custom-fitted product that is custom made to order for your specific vehicle. 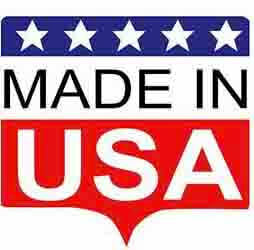 Whatever your fitment, Covercraft maintains a database with over 80,000 patterns including cars, trucks, SUVs, vans. In addition, if you have a specialty vehicle, such as a vehicle with a spoiler or another type of after-market accessory, we can make a special pattern just for you, and guarantee it's perfect fit. 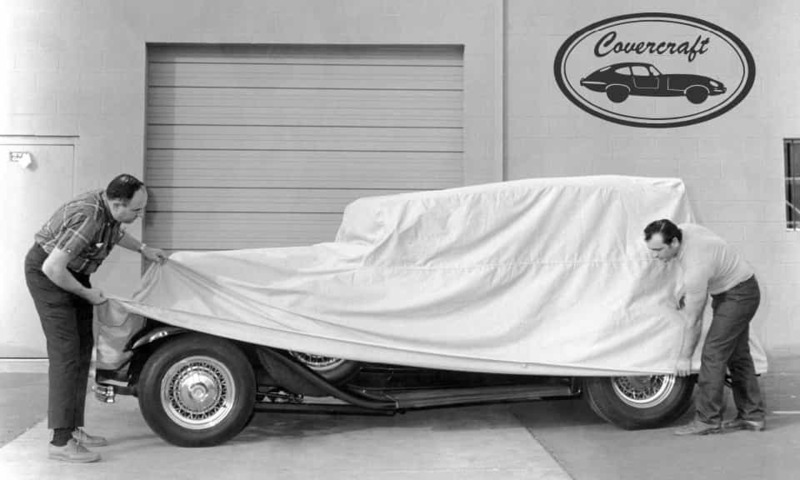 In addition to car covers, the Sunbrella is also made for Convertible Top Covers and Truck Cab Covers.